Let me just start by saying I love the Victoria & Albert museum, or the V&A as it is lovingly known in London and by its many devoted members, fans and followers. So this may hold some bias. 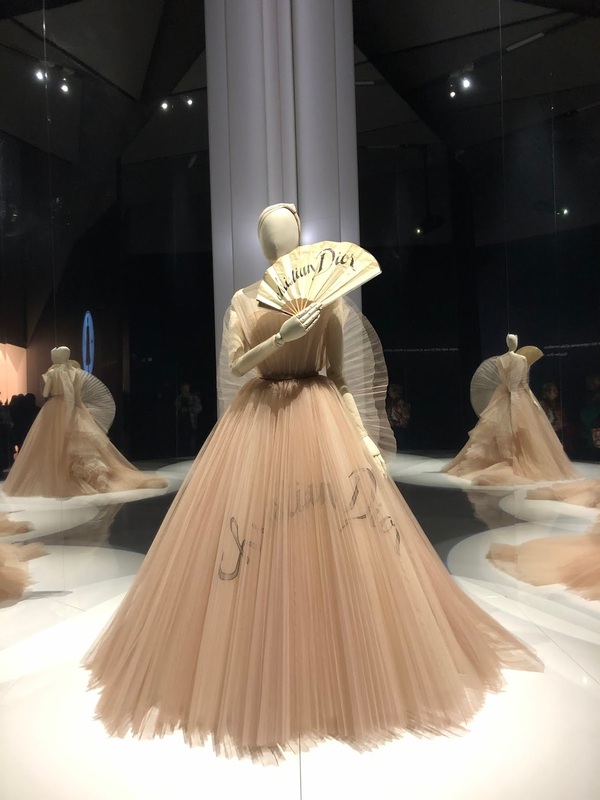 I’ve been to some truly glorious exhibitions over the past two years - Frida Kahlo: Making Her Self Up, Ocean Liners: Speed and Style - and when the news broke about Christian Dior: Designer of Dreams, I was chomping at the bit to go. *Just a note - if you want to see some pictures and hear gushing words, read on. TL;DR sitch? It’s the best V&A exhibition I’ve ever seen and you must beg, borrow or steal tickets at any cost because it has totally sold out. Hi, my name's Flic, owner of Maison Loui (the little card co.) and lover of #colourandjoy. I also like dogs and diys, books and blogs, staying home, planning the next adventure, the English countryside, earl grey tea and early mornings. It's good to have you here!